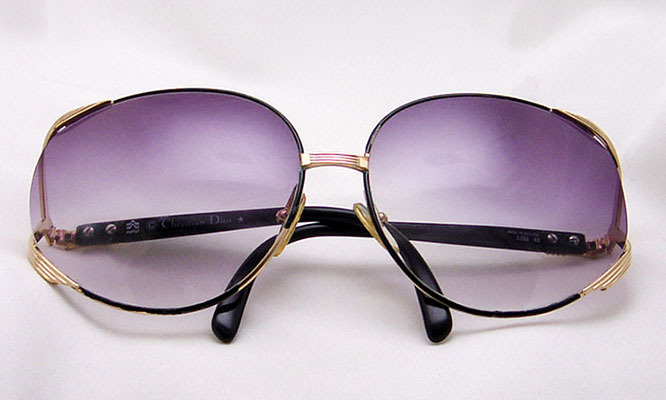 Christian Dior Sunglasses. Model SR6877A. Black-Gold tone. Some slight using signs on it. ALL ORIGINAL. Vertical height of the frame: 61 mm. Horizontal width from the pin to pin: 149 mm.